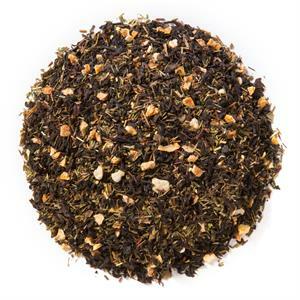 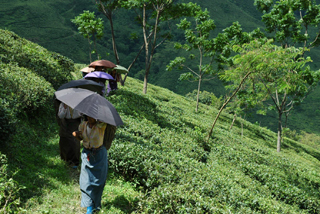 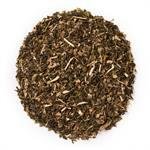 Lemon Essence with Peel (Loose Leaf) combines organic green rooibos and black tea with citrus. 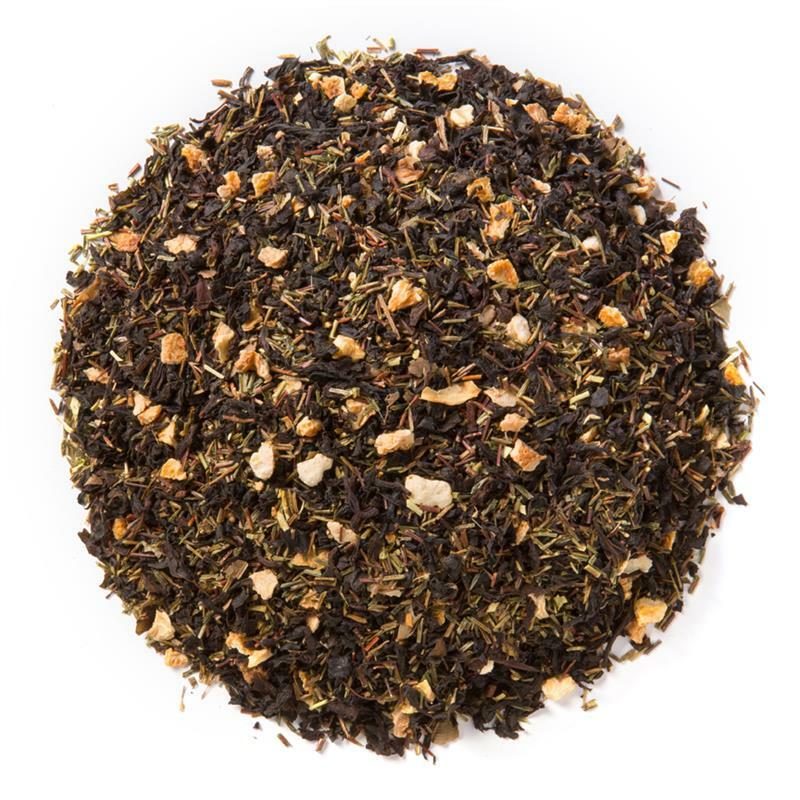 Davidson's Lemon Essence with Peel (Loose Leaf) is a full-bodied black tea brew with a splash of citrus zest and a subtle sweetness, provided by the green rooibos. 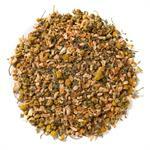 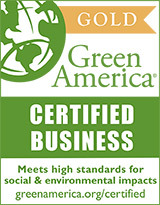 Organic green rooibos, organic black tea, organic lemon peel and organic lemon myrtle.